The most popular card printers we supply are manufactured by Evolis and Datacard. 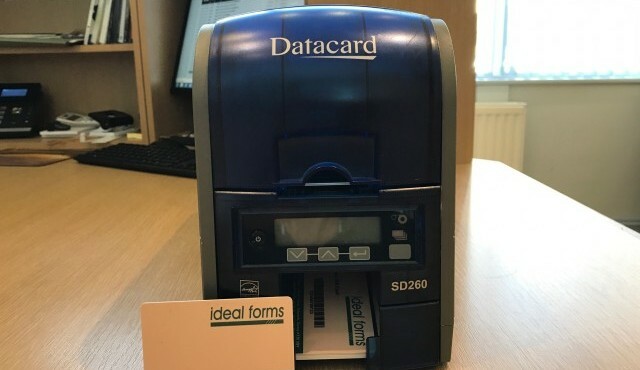 There are various models with USB and ethernet connections and they print in single or full colour on single or double sided cards. Other options include magnetic strip encoding and a contactless MIFARE writer/reader. The printers are quiet, compact and easy to operate. 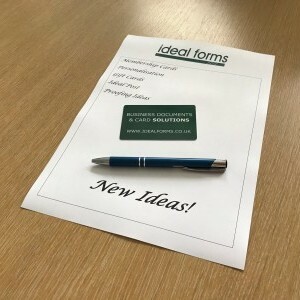 We are happy to provide a demonstration at your offices or you can visit our offices in Tadworth. The exact model required will depend on the number of cards you expect to print and if they will be single or double sided. 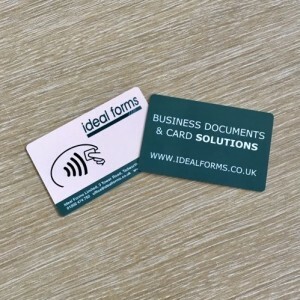 Some clients instruct us to produce their main run of membership cards and then purchase a card printer for in house production of new and replacement cards. Typical applications: Membership Cards, Loyalty Cards, Travel Passes, ID Badges, Gift Cards, Event Badges.